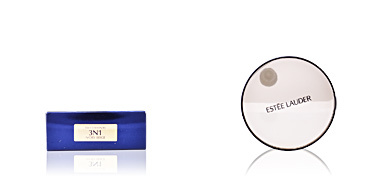 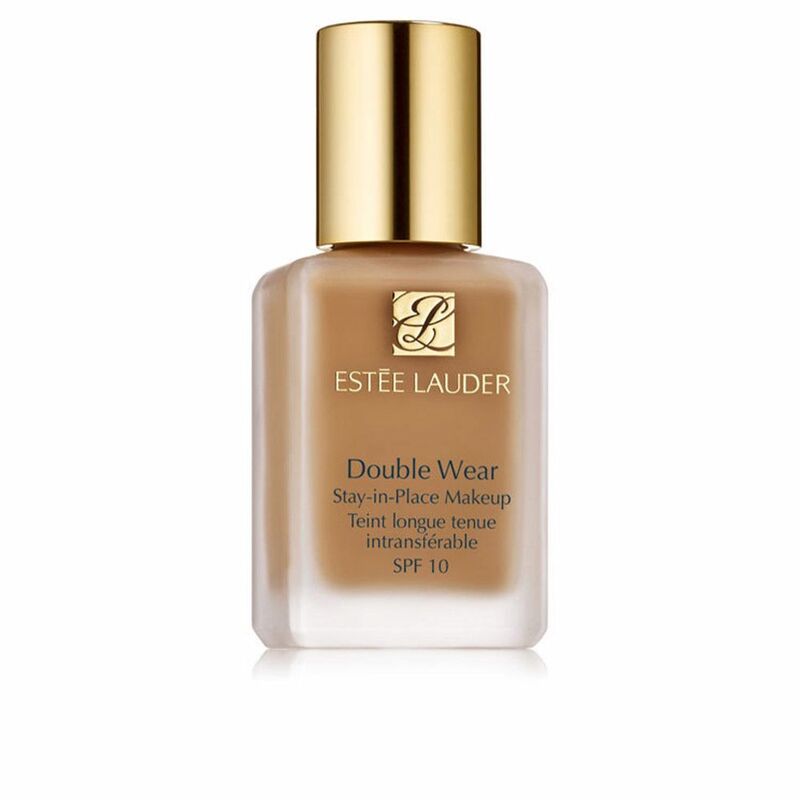 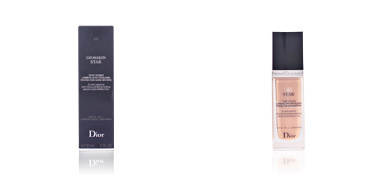 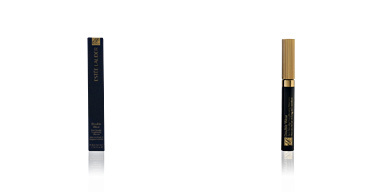 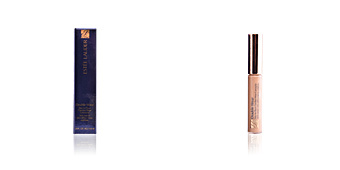 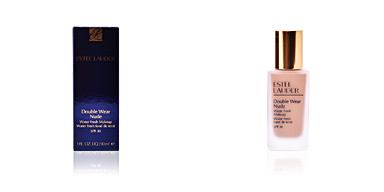 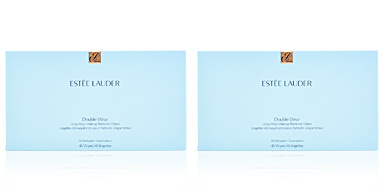 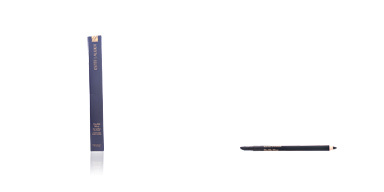 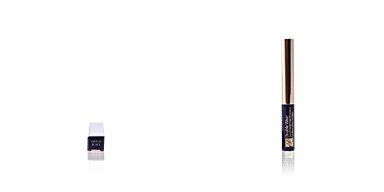 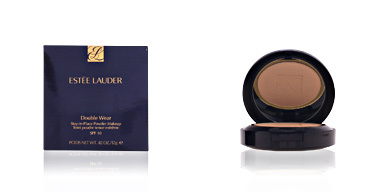 Estée Lauder DOUBLE WEAR Fluid SPF10 is a fluid makeup base indicated for the care and perfection of all skin types. 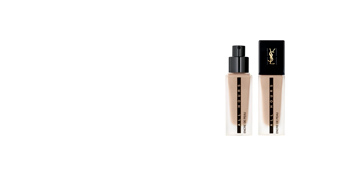 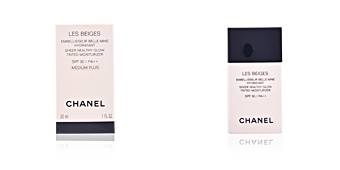 This light fluid base offers a medium-to-full long-lasting coverage, remaining intact for 24 hours thanks to its formula resistant to water, sweat and extreme temperatures. 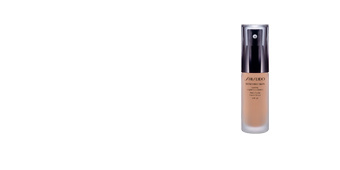 Its light texture helps to regulate the excess of fat and keeps the skin perfectly hydrated. 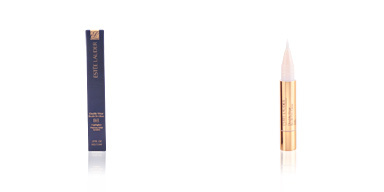 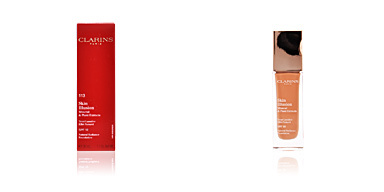 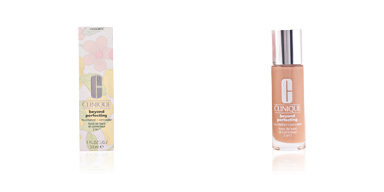 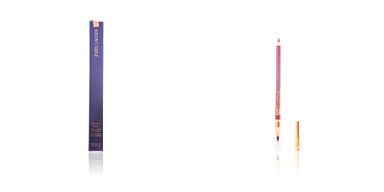 It has a semi-matte finish that provides our complexion light and freshness. 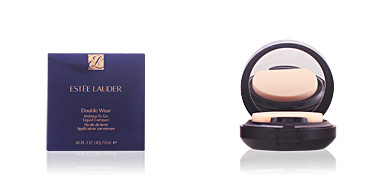 It has protection filter (SPF10) against the harmful sun rays and free radicals, which delays the premature skin aging. 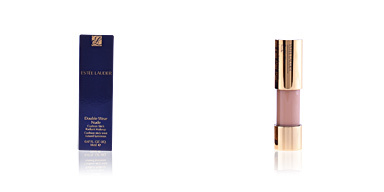 · Lychee extract, a rich source of vitamin C and antioxidants that slow premature aging. 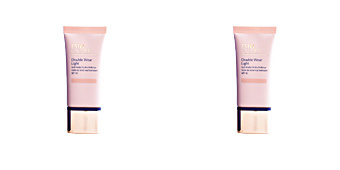 In addition, it reduces the growth of acne. 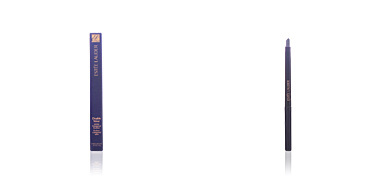 · Laminaria Saccharina extract, rich in vitamins, trace elements and mineral salts.